ZAO Vegan Nourishing Lip Oil nourishes and softens the lips for a deep repair! Its 100% rich vegetable formula with organic argan oil, organic avocado oil and organic shea butter provides a soft and silky touch. With Zao Organic Lip Care Oil, your lips are naturally repaired! 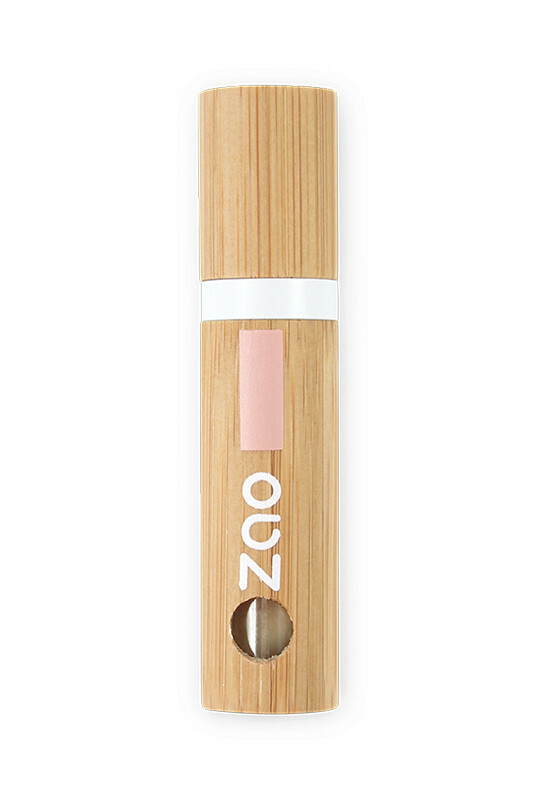 Zao Vegan Nourishing Lip Oil intensely repairs your lips! 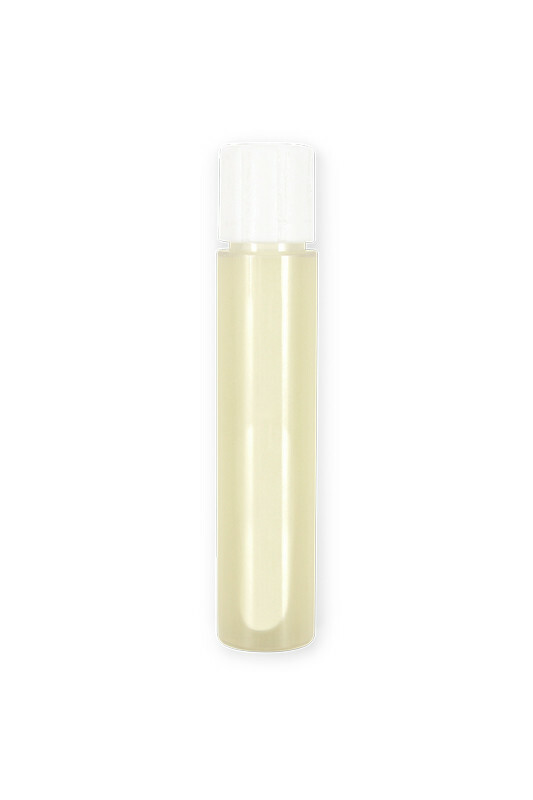 Apply the Lip Care Oil by gently stretching it with its foam applicator, either ¼ hours before lip make-up, or as a daily treatment in the evening before going to bed. Sublimated lips with Vegan Oil for Lips Zao! LIP CARE OIL INGREDIENTS 484: HYDROXYSTEARIC/LINOLEIC/OLEIC POLYGLYCERIDES, CAPRYLIC/CAPRIC TRIGLYCERIDE**, RICINUS COMMUNIS (BEAVER) SEED OIL*, PERSEA GRATISSIMA (AVOCADO) OIL*, ARGANIA SPINOSA KERNEL OIL*, BUTYROSPERMUM PARKII (SHEA) BUTTER*, BAMBUSA ARUNDINACEA (BAMBOO) STEM EXTRACT*, TOCOPHEROL, VANILLIN.